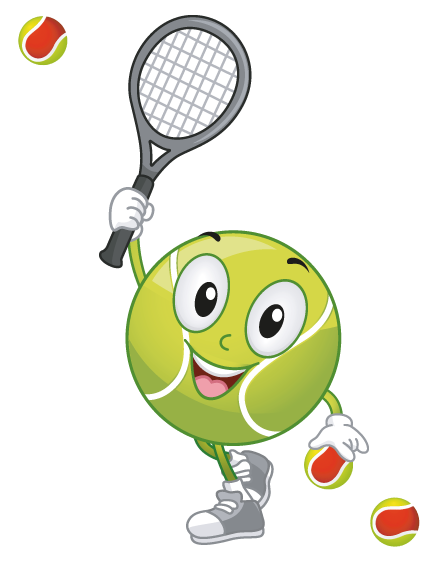 Baseline Tennis currently teach tennis in both state and private schools in Richmond, Kingston and central London. Our aim is to create a fun active environment where children can enjoy developing their tennis skills and fitness. The sessions are run by qualified coaches and all our coaches are licensed and DBS checked. We are available to run daily sessions before or after school or as part of your sports curriculum. We would be delighted to welcome the opportunity to work within your school please do contact us to discuss further. “We have offered after school tennis lessons with Baseline Tennis here at Meadlands Primary School for 8 terms now. I cannot recommend them highly enough. Robert Nita, the head coach, is patient and encouraging with the children, a perfect mix of professional coachand caring educator. The coaching assistants are all DBS checked, and boost the children’s confidence on and off court. The administration of the club is seamless, all coordinated by Shelley, who provides us with a list of attendees, and communicates directly with parents. Very little administration needed from the school to run the club, with even payments being made to the club.